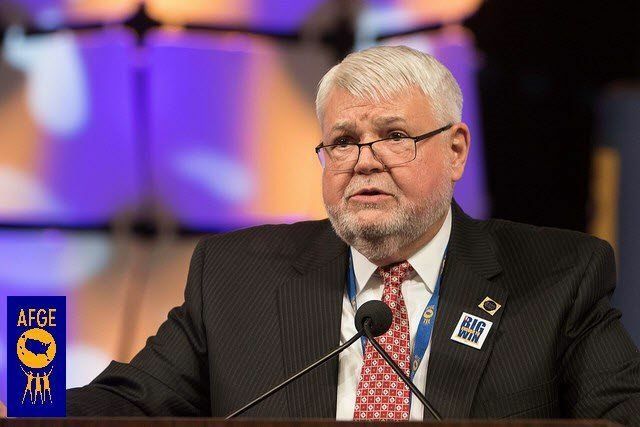 WASHINGTON – The American Federation of Government Employees fully supports legislation introduced in the House and Senate that would establish in law a national council overseeing labor-management relations in federal agencies. The Federal Labor-Management Partnerships Act would create both a national labor-management council and individual labor-management partnerships at each executive branch agency. The advisory panels were disbanded by President Trump in September 2017. Cox thanked Reps. Elijah Cummings of Maryland and Don Young of Alaska for introducing bipartisan legislation in the House, HR 4878, and thanked Sen. Brian Schatz of Hawaii for introducing the companion bill in the Senate, S 2340. Private industry has known for years that a healthy and effective relationship between labor and management improves customer service and is often the key to survival in a competitive market. The same is true in the federal government, Cox said. “No effort to improve governmental performance will be successful if labor and management maintain an adversarial relationship. In an era of downsizing and tight budgets, it is essential for management and labor to develop a stable and productive working relationship,” Cox said.